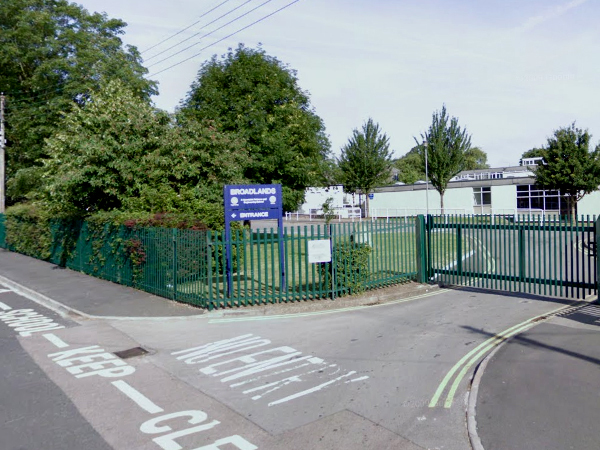 Our expert CCTV installers were contacted by Broadlands Academy, in Keynsham, Bath as they required a new IP based CCTV system to be installed at their property. Due to the nature of the site, it was of utmost importance that the site had a high quality system that would not only provide a HD view of the property through the live feed, but would also allow the clients to view the feed from anywhere via remote access. Our specialists met with the clients at their premises, and after discussing their individual requirement, a site survey was carried out which allowed us to note down the key areas in which the CCTV cameras would need to be installed. Not only this, but it also gave us the opportunity to find out which of the CCTV systems were suitable for the property. On the day of the installation, our expert CCTV installers arrived at the property in Bath and, utilising the latest technology, we were able to provide the clients with a specialist CCTV system that met all of their individual requirements. The CCTV system was installed around the client, ensuring minimal amount of disruption to classes occurring across the property. The clients were very happy with the results, and are now able to ensure that both students and staff at the property are safe at all times. 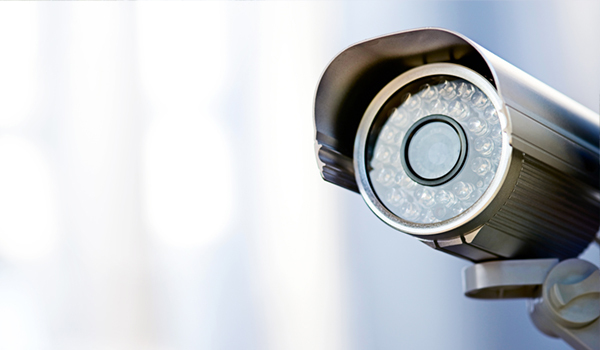 If you require a new CCTV system for your commercial or domestic property in Bath, contact our specialists today and discover how we can help you with your security needs.